Here at Arco all our team are certified trustworthy plumbers that provide reliable plumbing services. Our competitive prices mean that we have a steady flow of satisfied customer and we hope that you’ll take the plunge and try us out. If your business or home is in Romford, Brentwood, Chelmsford, Colchester, Dagenham, Harold Wood, Hornchurch, Shenfield, or Upminster give us a call today. Faulty plumbing, blocked pipes/blocked drains, leaking pipes, cold water tanks, hot water tanks, water pumps, power flushing. Because the team at Arco are highly experienced, there won’t be anything that they’ve not seen before. 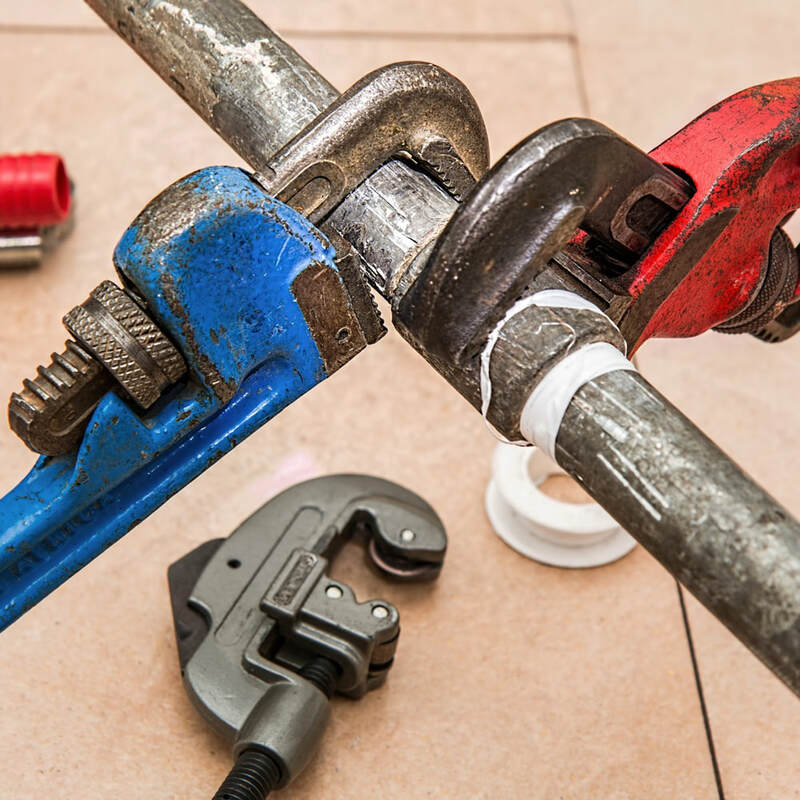 They have undertaken plumbing work in many domestic and commercial properties across Essex, East London, Central London, South London, West London, East London and North London. 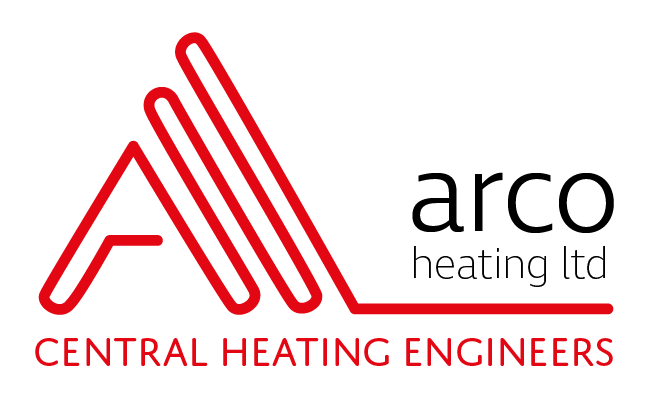 Arco are happy to advise on what fixtures and fittings will best suit your home and have contact details of certain local suppliers that they use and are happy to pass on. So you need go no further, as all of these services are offered under one roof. Check out the individual pages for more information on how we can provide a solution to your problem. We’re just a phone call – so get in touch today! Our engineers are also certified Vaillant installers, which means that if you have a boiler made by Vaillant or are thinking about getting one installed, we can do the job. 1. 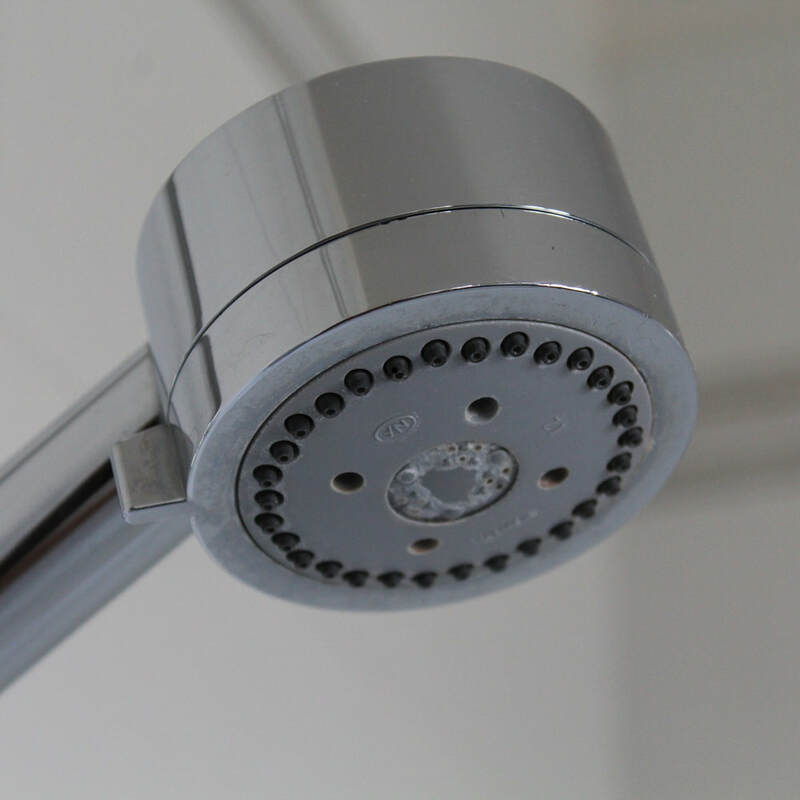 Look around the house and check each tap for leaks; a slow drip can waste several litres per day. 2. To help save water pressure and temperature, run the washing machine and dishwasher in the evening, because there is less demand on water at this time. 3. If you’re suspicious that your toilet is leaking, remove the tank lid and add a few drops of food colouring to the water in the tank. After 15 minutes check the toilet bowl to see if the water is coloured. If so, the flapper valve may be leaking. 4. In the kitchen, change how you dispose of cooking oils and fats. 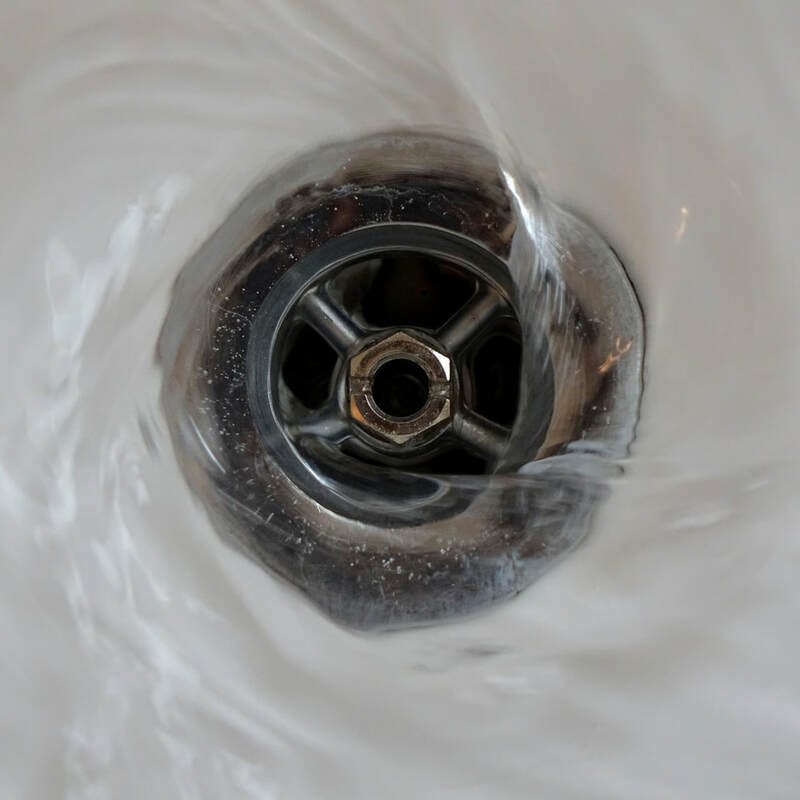 If you consistently pour them down the sink they can solidify in the pipes and create blockages. 5. Turn off the water whilst brushing your teeth – it’ll save water! We also travel across London and East London providing these services.